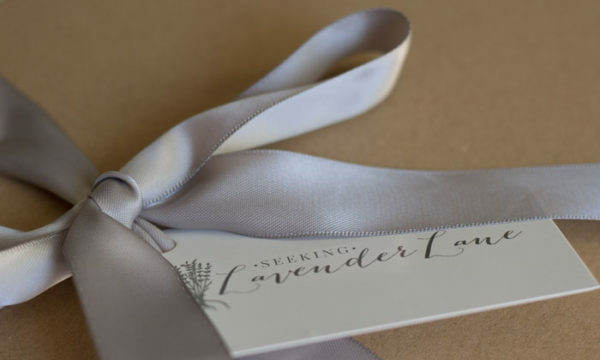 After so much time and thought into our Farmhouse interior flooring, I am finally sharing what we have found for our new house #weepingwillowhome. 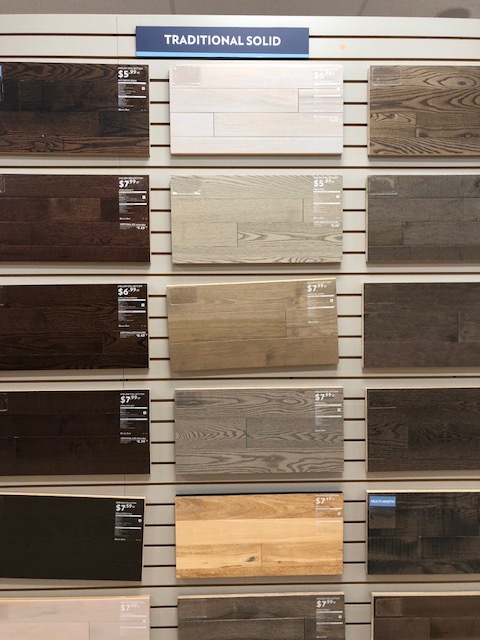 I had browsed around for a little while at flooring stores near me and then came across Avalon Flooring, a local chain of stores near me in NJ and I was so excited to see their beautiful options and select flooring that I felt suited the Farmhouse look but with that European twist I keep referring too. I wanted something that felt old world and classic, but also felt modern and fresh for our family. 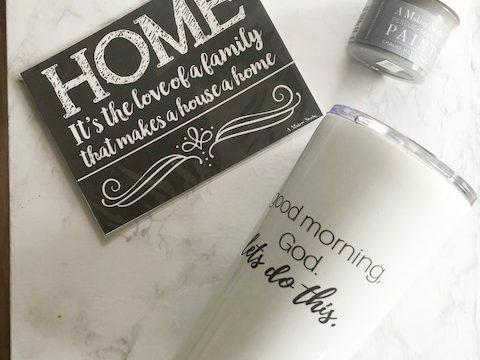 Since the house is a new build it should feel modern but I also want to bring those timeless and vintage vibes to the home and so, I did not want anything that felt too modern. 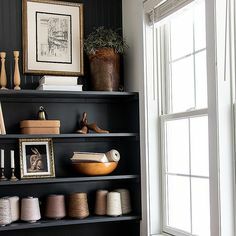 The color of the hardwoods that I chose for the main house I think have the perfect amount of warmth but also the perfect amount of neutral to it. I really had this old french barn kind of in mind but nothing too knotty and nothing with highlights and fades in it. 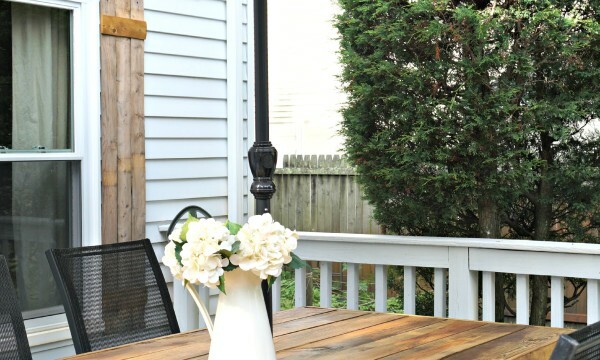 I’ve learned over time I don’t really like anything with too much dimension in the color, but prefer something that has a consistent stain throughout and just a little grain to give it warmth and texture. 5 minutes in the store I knew I had found the floors! 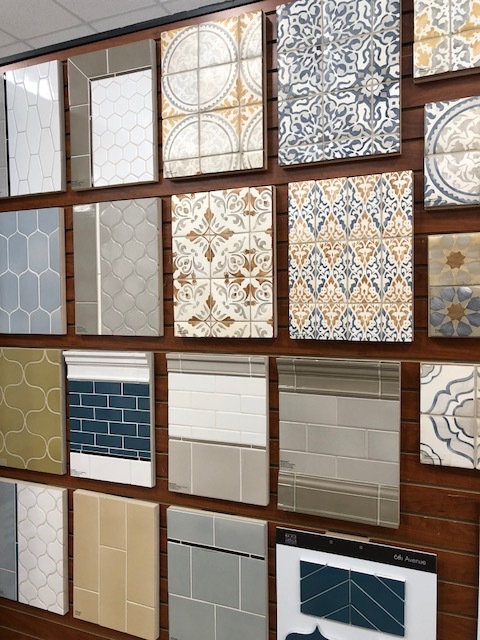 Before I get into exactly what flooring I selected (keep you all on your toes) I want to share with you Avalon’s beautiful store and endless options. 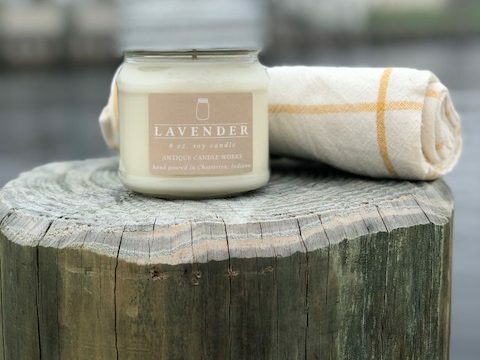 If you’re not familiar with the company, they are a local chain and have stores throughout New Jersey, Pennsylvania, and Delaware. 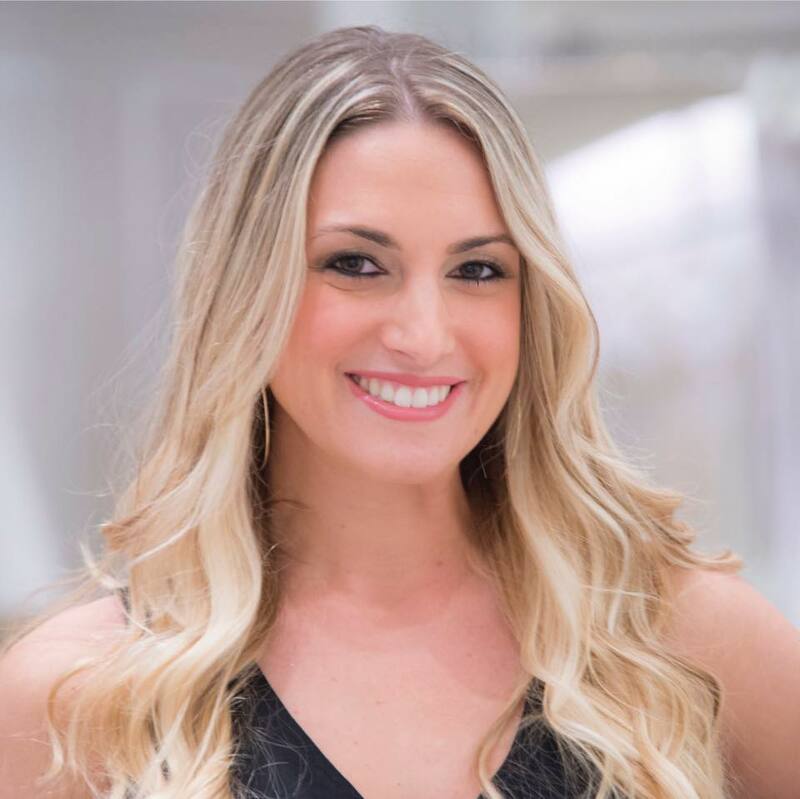 My local friends, you are going to love that their options here are trendy, affordable, and there is a lot of them!!!! 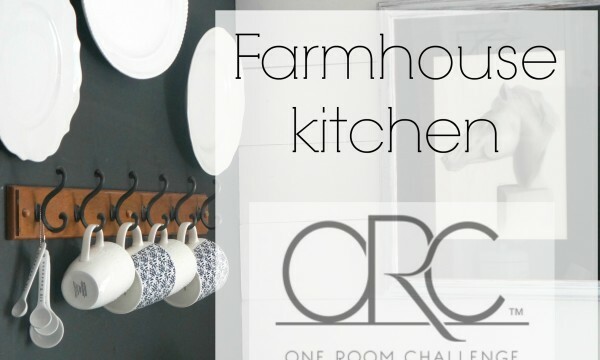 Including options for area rugs (I’ve got my eye on a few of them too when the styling begins in our house) and as you can imagine the options for every room in the house. 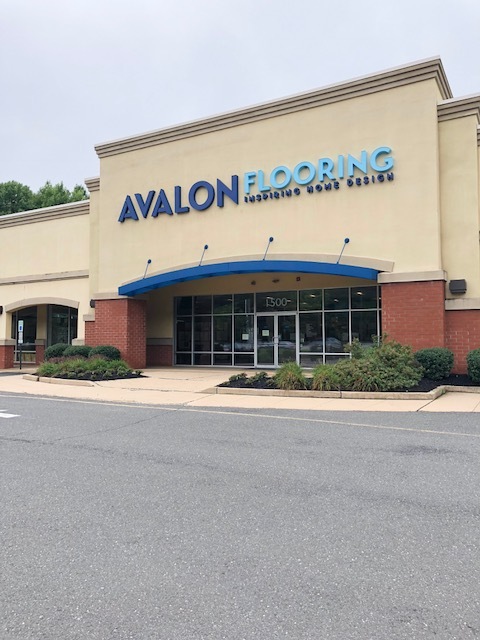 This is a collaborative post with Avalon Flooring, though all opinions, photographs, are my own. 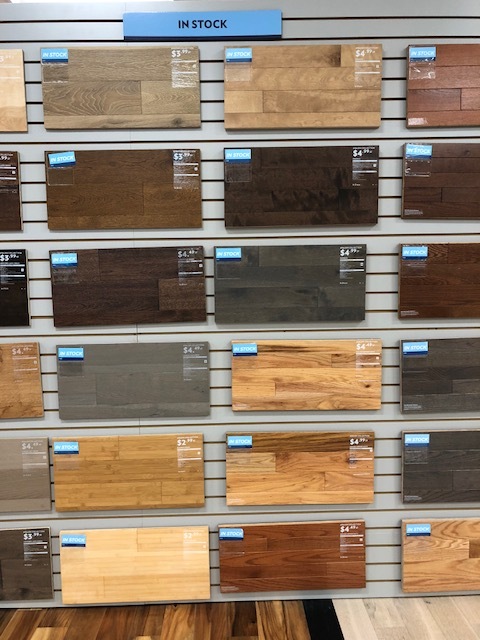 See all the options below for hardwoods! I love that they have their hardwoods separated by type; traditional, handscraped, etc. But the prices also vary which is amazing. 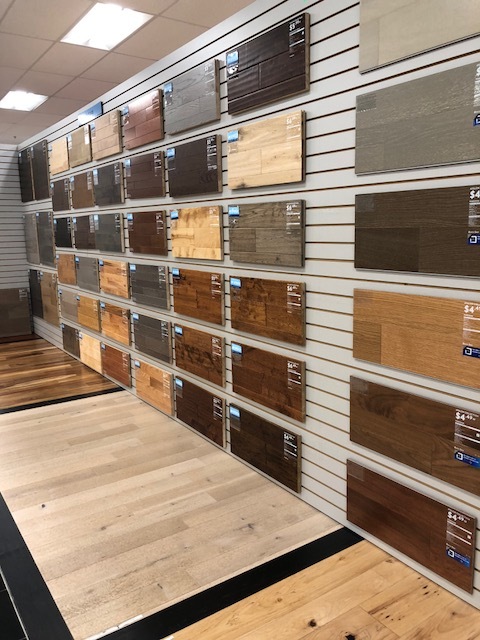 Of course I did not photograph their vinyl or laminate flooring options (probably because that’s not what I was shopping for) but they have a ton of options there too that are so realistic looking. Lets discuss the tiles that make me drool! Of course the options here too varied from all different looks. 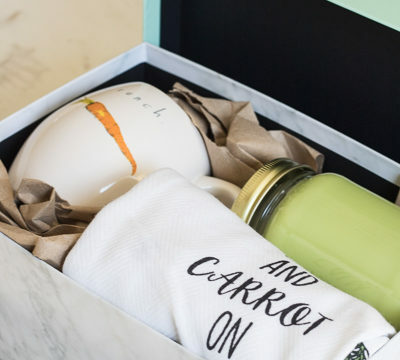 I am sharing ones that caught my eye and if I don’t get to do in my own home, hopefully I’ll get a chance to maybe one day help design someone else’s home with these options because they are all so amazing. 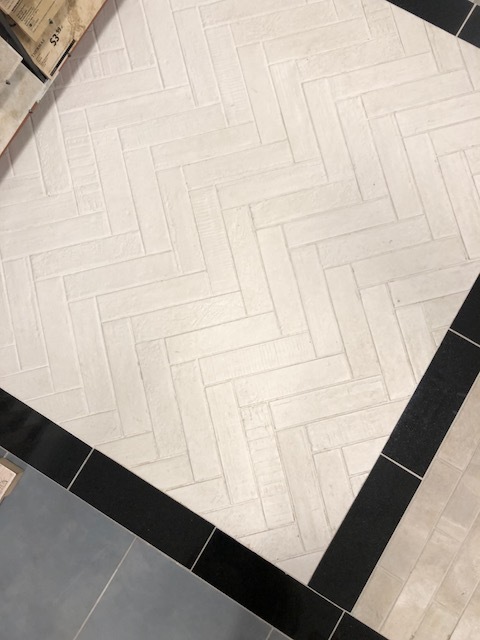 So this first one that just came in, is this brick pattern tile. 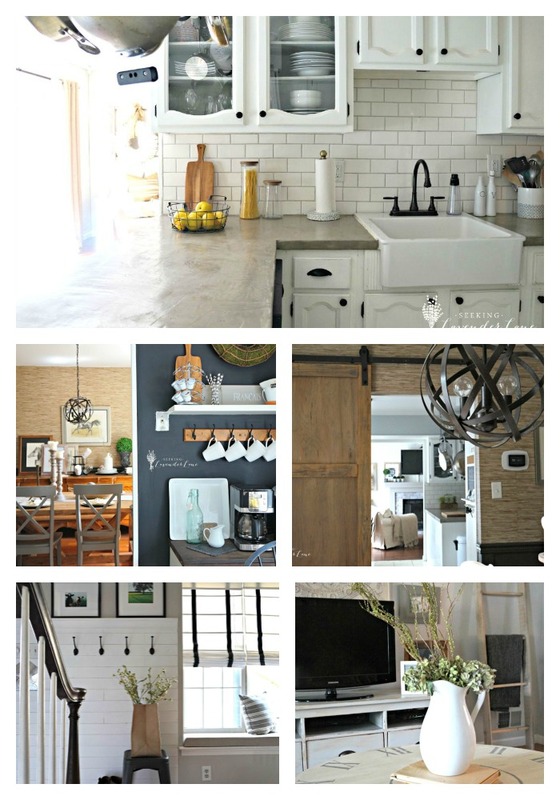 I’ve been wanting a brick backsplash or accent wall like this and I just may need to come back for it. It’s not in the plan currently but the amazing texture and affordable price is fabulous. 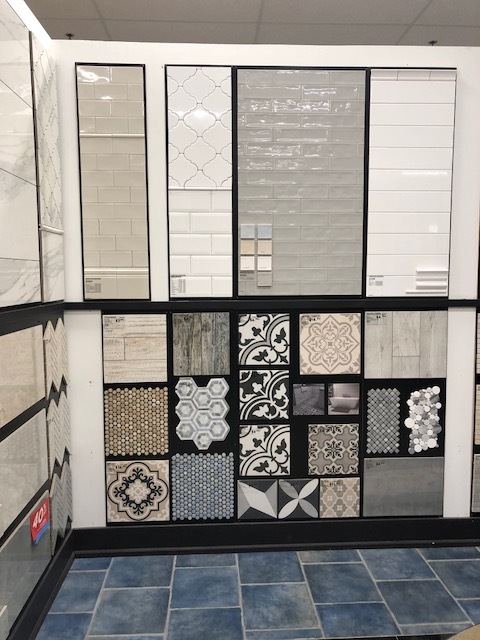 Of course pattern tiles are trending currently and Avalon did not skip a beat to get some of the best pattern tiles in the market in their store. I have not selected our bathroom tiles yet, but this is one I am considering for our Master bath. I love that it is a vintage basket weave but in the carrara has a very fancy feel. 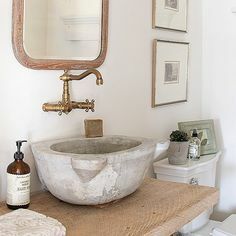 I can see this with a vintage pedestal sink and some pretty subway carrara wall tiles. Can you see it??! Okay, so let’s share what I selected for our new home!!!!! 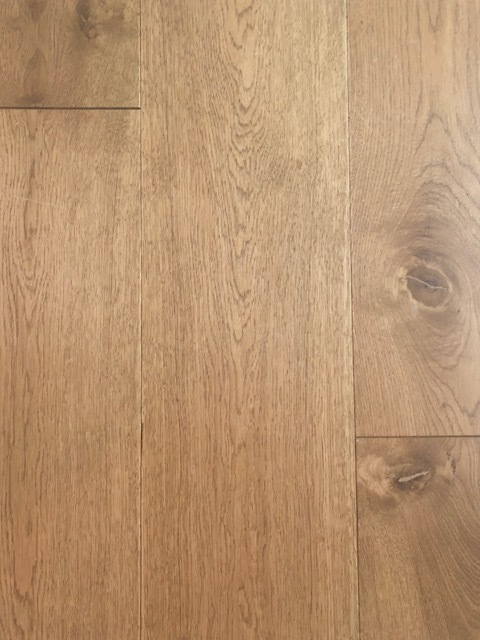 The Thornbury oak series offers the look and feel of a timeworn, natural, oil finished floor but with the ease of maintenance of a traditional urethane finished floor. Wide width, long lengths, and inclusions of knots and mineral streaks all add to the beauty of this floor. 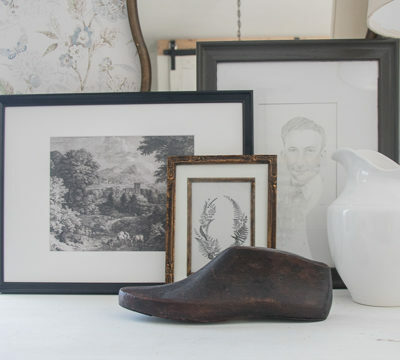 With a mix of classic and trend setting colors, Thornbury blends well with all decors. 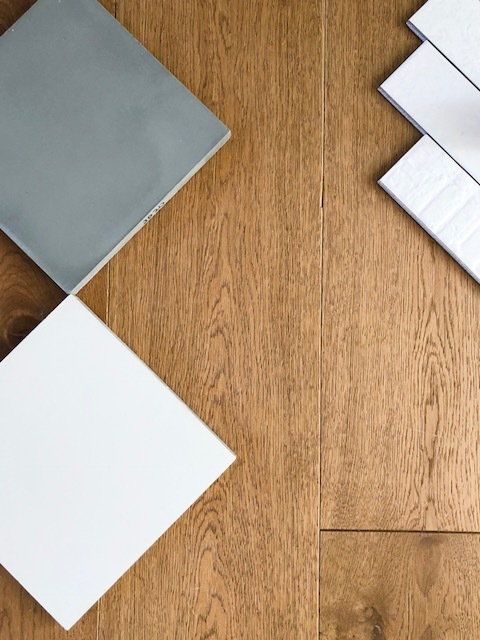 These floors caught my eye instantly and I knew they were the one! Haha I sound like we went on a date or something, but seriously they felt like something I would find in an old barn in France, but the sleek look also feels modern, it truly is a perfect combo for the look I have planned. Also, a bonus…they match my dogs hair color hahaha I did not realize this until a few weeks after selecting them, but I thought wow how convenient! 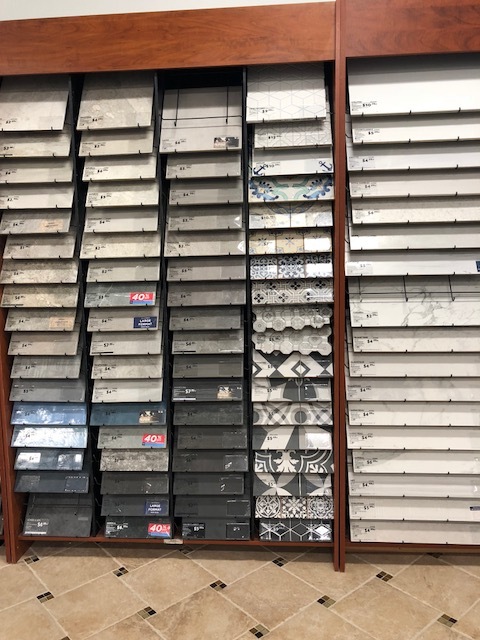 I have also a plan for our laundry room to use these gorgeous cement tiles in a gray and white check pattern. Though I love a patterned cement tile I did not want this room to be too busy. 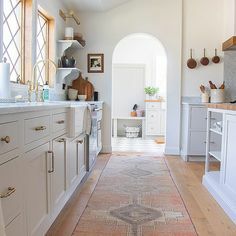 I think having a check pattern not only feels very french and traditional, but it will also allows the Laundry room to have a little personality without being too bold. Now Cement tiles are porous and though they have been used for years and the Europeans prefer their aging look, I plan to have mine sealed for protection of their color. Here’s some facts on that! Due to the nature of cement, cement tiles are quite porous. must be done after installation and before grouting. Lastly, are these amazing white Brick patterned tiles. 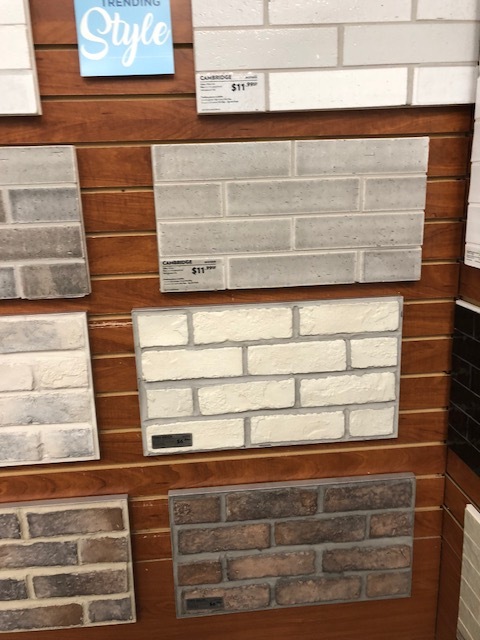 I can squeel telling you all this, we selected these white brick patterned ceramic tiles for our Dining room and butler’s pantry. I really wanted herringbone somewhere in our house, so I was excited when I found these brick looking patterns. My dining room will not have any windows, so I wanted to go with a light flooring to make the room feel brighter. I plan on using a grout sealer to keep this white grout as clean as possible. Kotto is the outcome of a simple idea, rooted in tradition and the origin of the material and transformed to create new interiors with a modern flavor and attractive design. 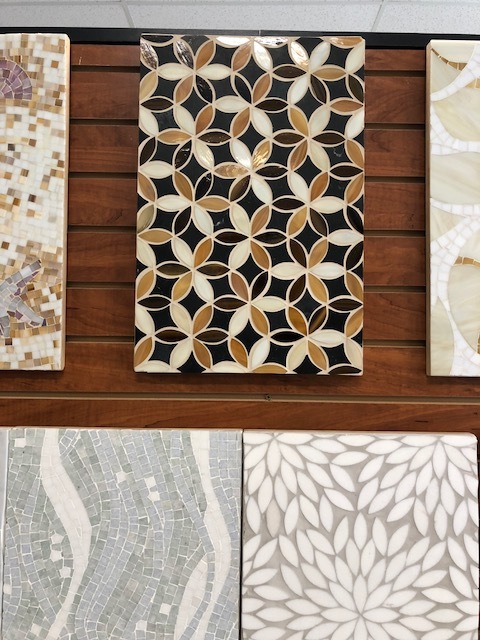 In every size, Kotto highlights the variation that originates from the transformed clay, the skillful hand-crafting of the tile, the mold and the firing process, conserving the material’s most intimate structure. 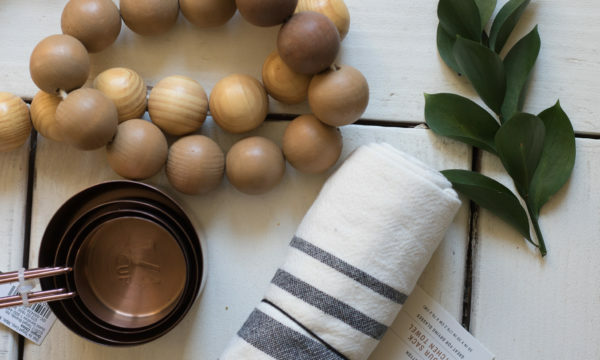 Subtle shades with the warm hues of the natural clay, or the pigmented or whitewashed material, give a warm, elegant, timeless vibrancy. Brick Design is a versatile series, ideal for every lifestyle, from the metropolitan designer loft to interiors in more traditional taste. 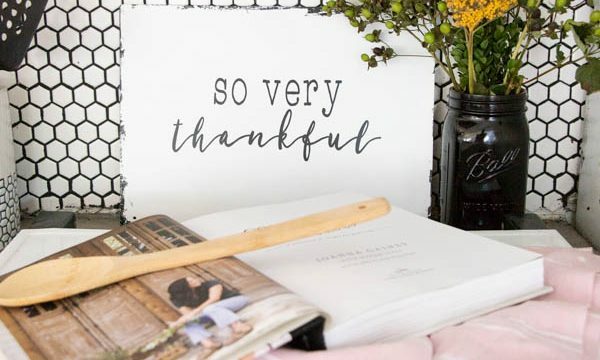 I am beyond grateful to have the opportunity to have wood floors in our house, but I also wanted to have a few rooms that felt different but also flow with the rest of the house. 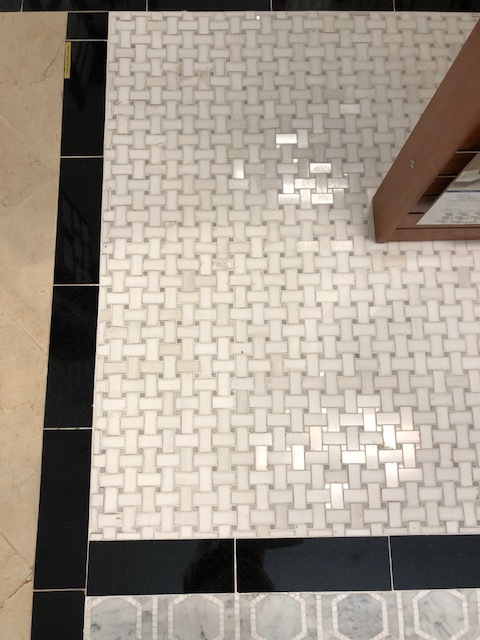 I have contemplated doing a tile at the entrance with a subtle pattern, but I haven’t found the right tile yet…so I’ve got to keep looking. 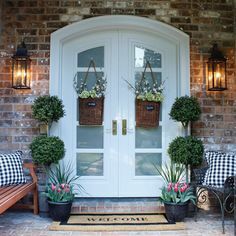 I feel it would be best for when entering the house and this too will break up the wood flooring and provide that dramatic welcome when entering the house. Vintage homes also have a lot of tiles with patterns or mosaic patterns in their entryway so I felt this would give my new build that vintage feel. I can not wait to share this process when they are all installed! I will have a house update soon with how the house is looking soon. I am just waiting for a few more things so that way the house looks more complete for photos. I love your flooring no choice. It’s one that will go with so many different styles. I had oil stained hardwood installed eight years ago. The best part of that finish is the oil soaks into the wood so scratches aren’t as obvious as that on an urethane finish. I really like the cement tile. It seems a strange choice the a dining room though. What is the reason? I think I’ll consider it for my laundry room. It’s a dark, windowless room so needs a light surface. Perhaps, something with a bit of shine would be better? That basket weave is timeless! I might copy your idea for mine. Thank you so much Joanna! I so appreciate your sweet comment! I’m looking forward to seeing it all come together. I would really love to see the outcome of your tile choices here! Thank you Erika, I can’t wait to share! I love the variety of designs available! You could go ahead and go with any theme you like!